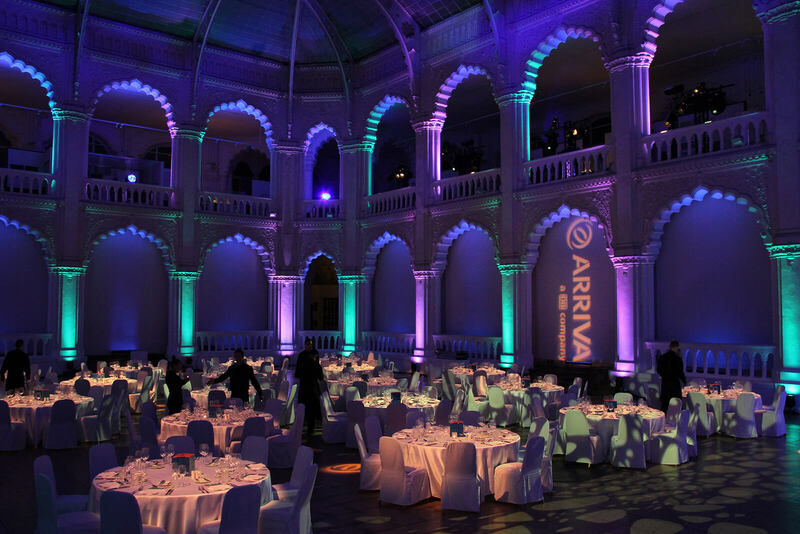 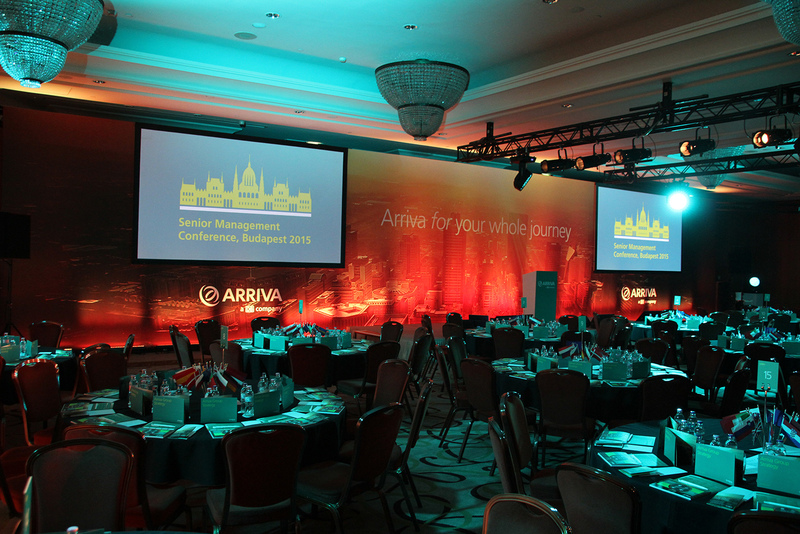 This was a conference for Arriva’s top 250 group managers from across Europe. 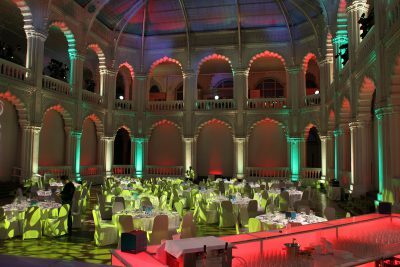 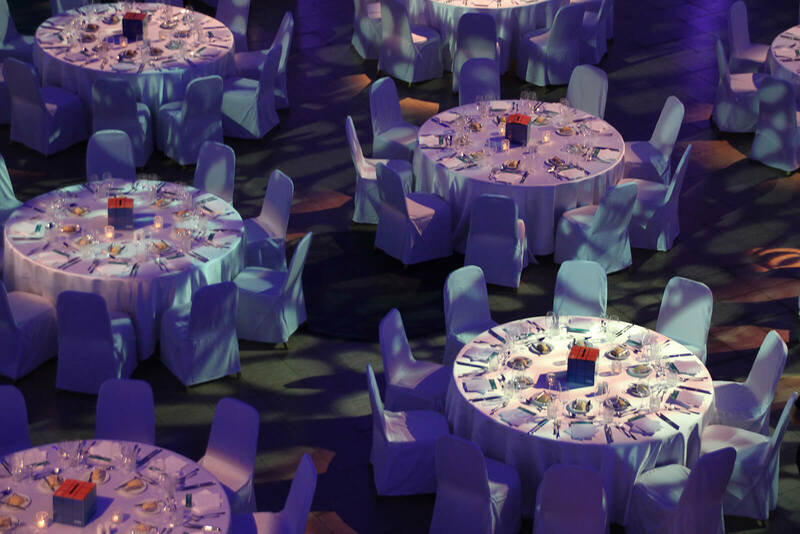 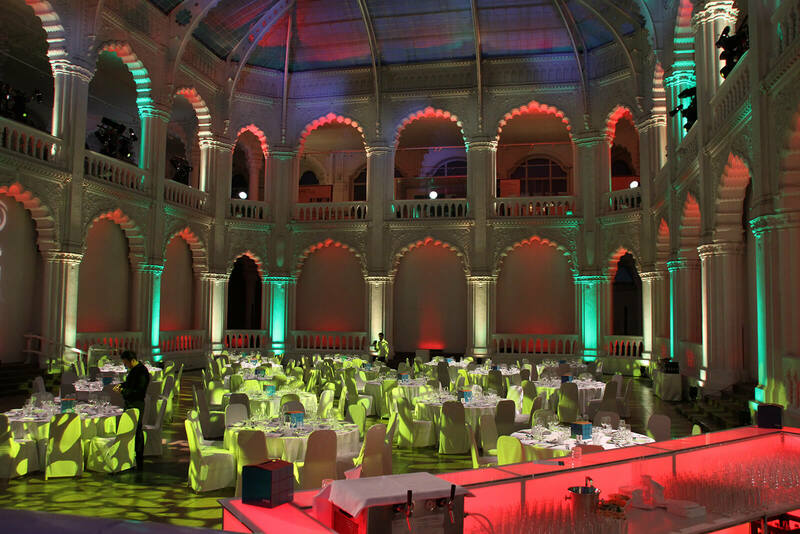 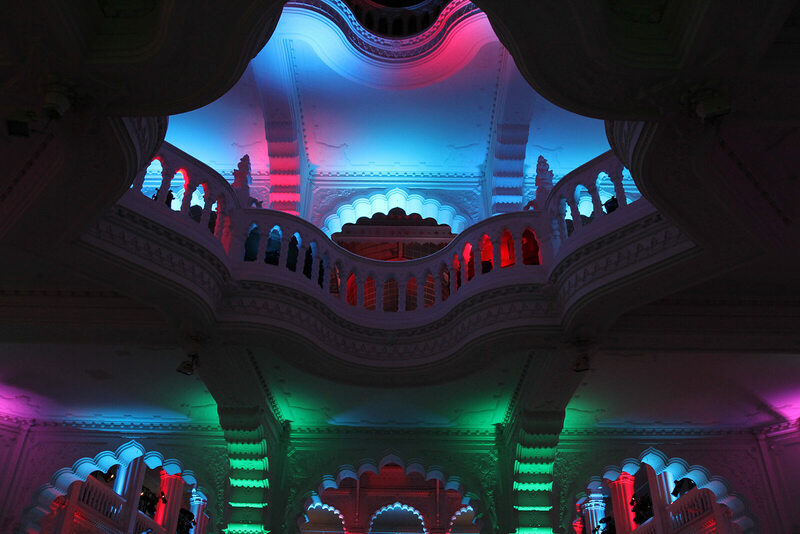 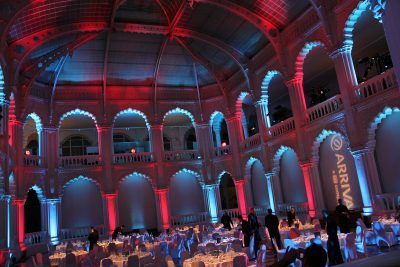 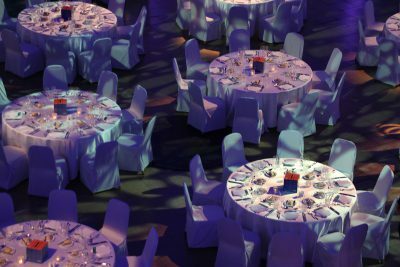 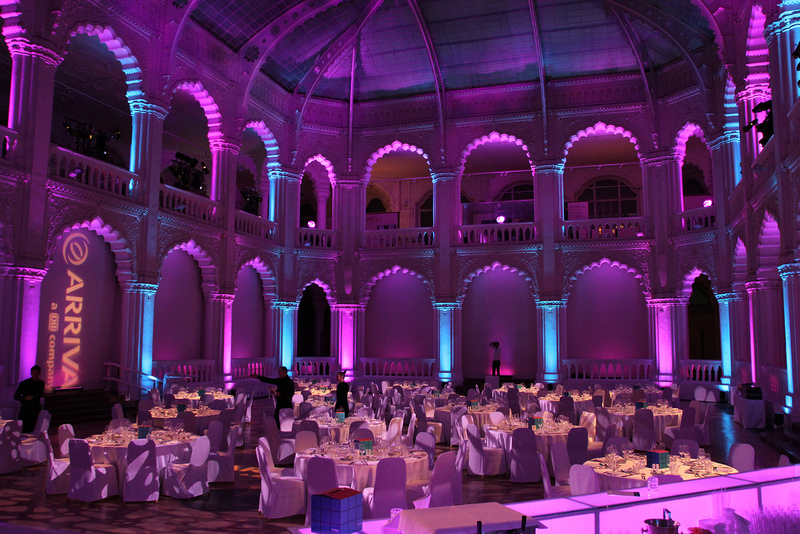 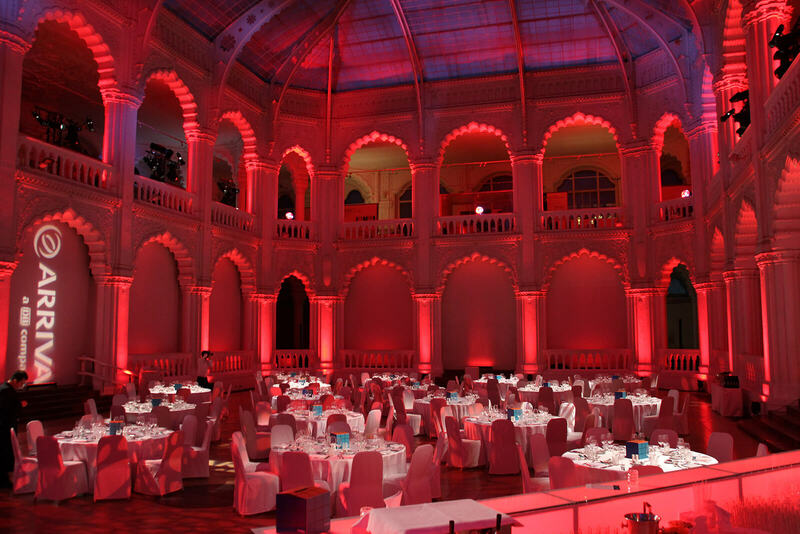 Delegates flew in to Budapest for a two day event, for which we provided full event production and logistics support. 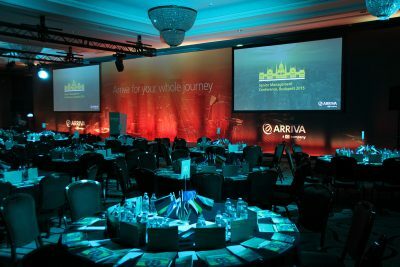 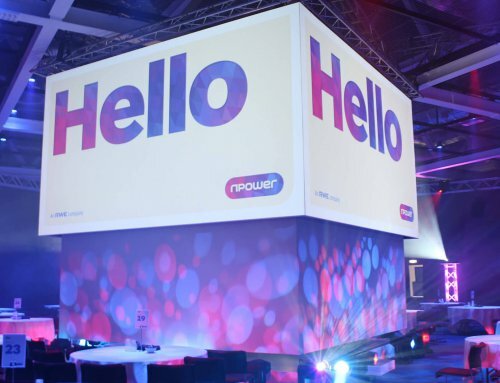 The event consisted of a day time conference (with breakout sessions), evening entertainment, and AV technology including voting and response keypads. 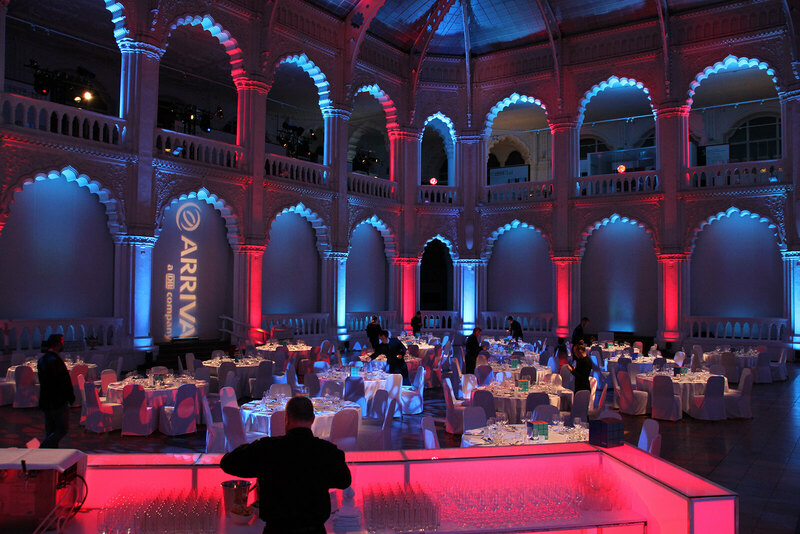 We covered all AV and technical support elements including the shipping out of all equipment from the UK. 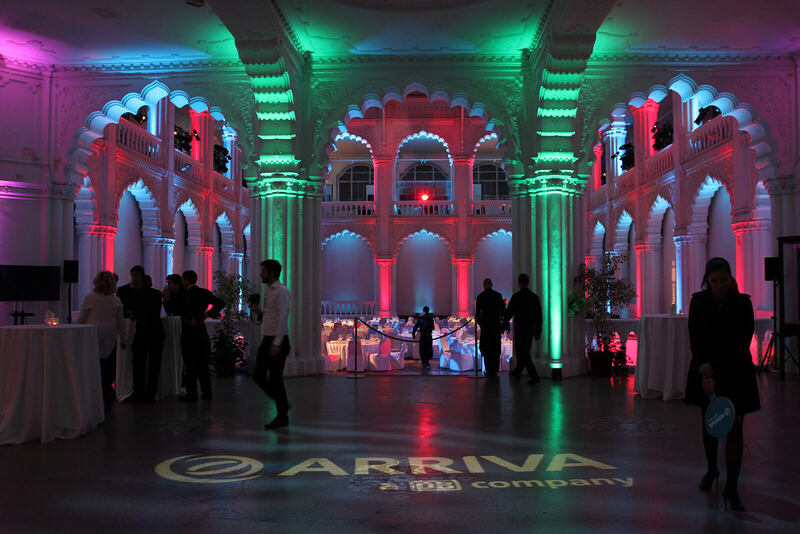 We also filmed on-route to Budapest and edited on-site, an opening video for the event. Other delegates shot footage of their journey to the event and then sent it to us to add to the mix. 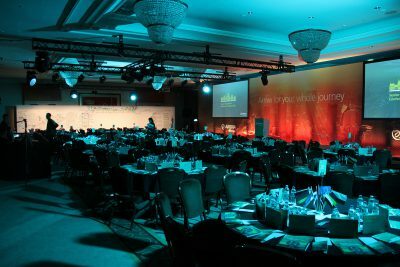 In a couple of hours we had created a personalised, up-tempo opening VT which was used to get the event off to an energetic start. “The support from Phil and his team for our annual conference, involving some 250 delegates and an interactive and full agenda, was tremendous. 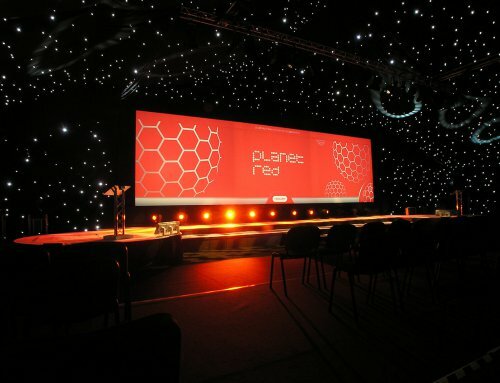 At concept stage Phil advised and was quickly able to grasp the tone and type of conference and how best to ensure we reached our objectives. 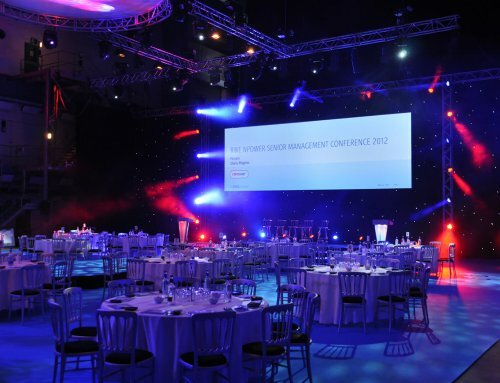 His support throughout was amazing, always one step ahead! It’s very reassuring to have this level of support during a very busy event and I would not hesitate in recommending Phil and his team”.